If you want to escape to one of New Zealandâ€™s premier destinations, then Dunstan Downs is your gateway to Lake Tekapo. It is 90kms away from the farmstay homestead. Lake Tekapo is one of Mackenzie countryâ€™s main attractions. It is a hydro Lake generating electricity for New Zealand. It is also the countryâ€™s highest large lake 710m above sea level. There are various activities that travellers and locals enjoy in the region. You can enjoy the spectacular view in an air safari around Aoraki and Mt Cook National Park. You will also be astounded when stargazing in the Astronomy Observatory on the summit of Mount John, just above Lake Tekapo. 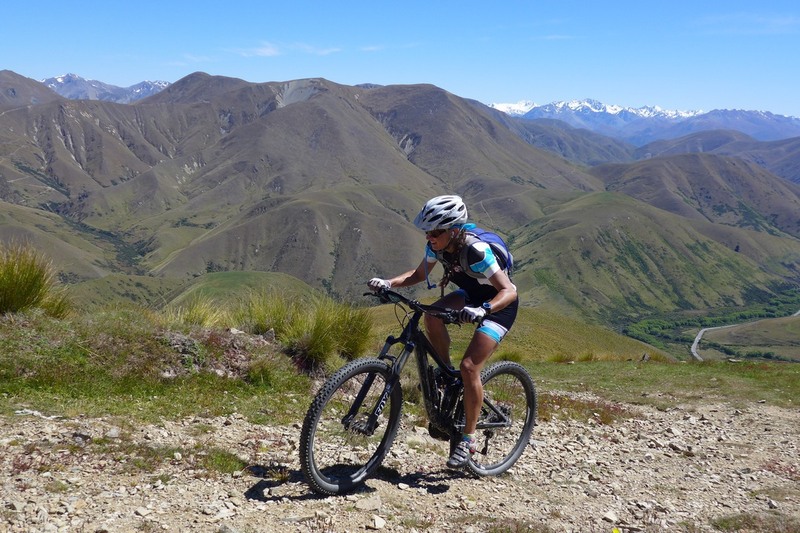 Other attractions in the area include horse trekking and visits to Tekapo Springs and Winter Park. 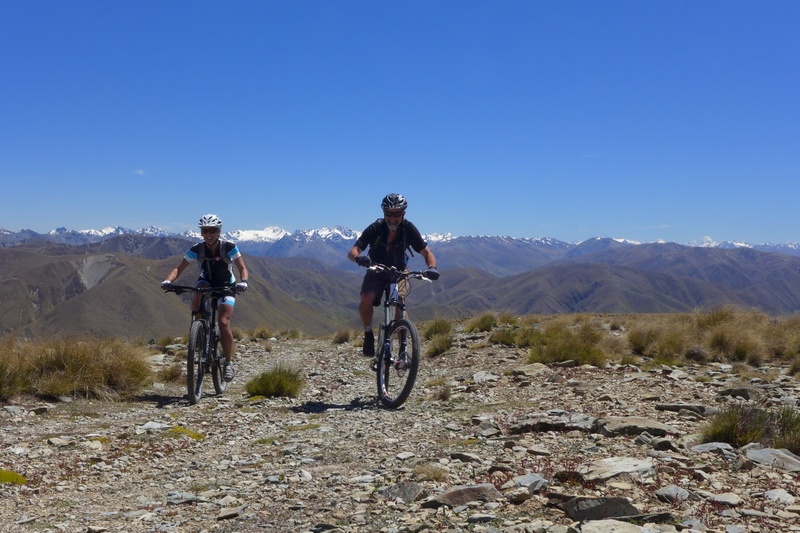 If you want a place to stay after an exciting day in Tekapo, then top your experience with a night or two (or three!) at Dunstan Downs. Tim and Geva are happy to help with arrangements in the region and share their high country sheep station lifestyle with you, your family and friends. Please call us and we will answer any of your queries and requests.